I love fish and while I’m not as comfortable cooking with it as I am with poultry and red meat, I’m learning and experimenting. 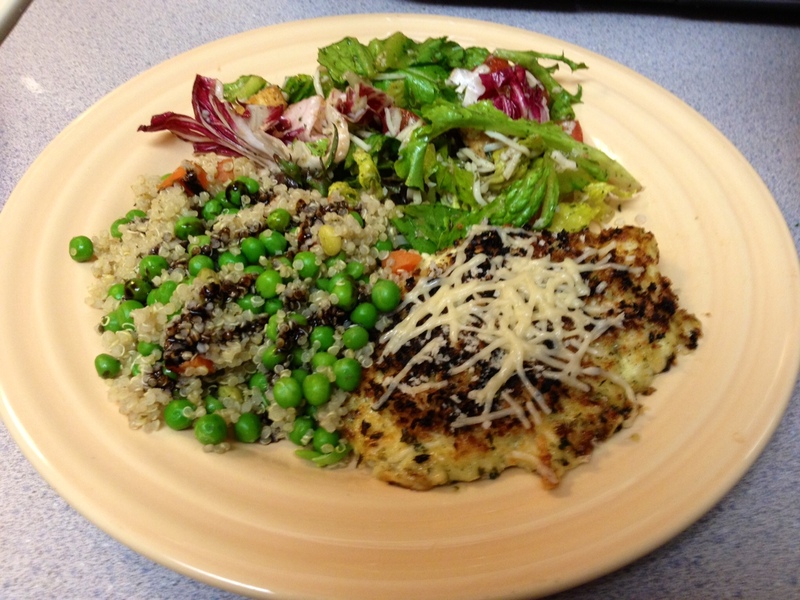 After trying a similar recipe that turned out okay, I did some tweaking and the result was my Creamy Parmesan Tilapia, which has become an instant hit. I love this recipe because it’s deliciously simple and on the table in practically no time at all! It definitely works well as a busy weekday dinner. Plus, it uses up ingredients we almost always have on hand so there’s no mad dash to the store to pick up anything up. 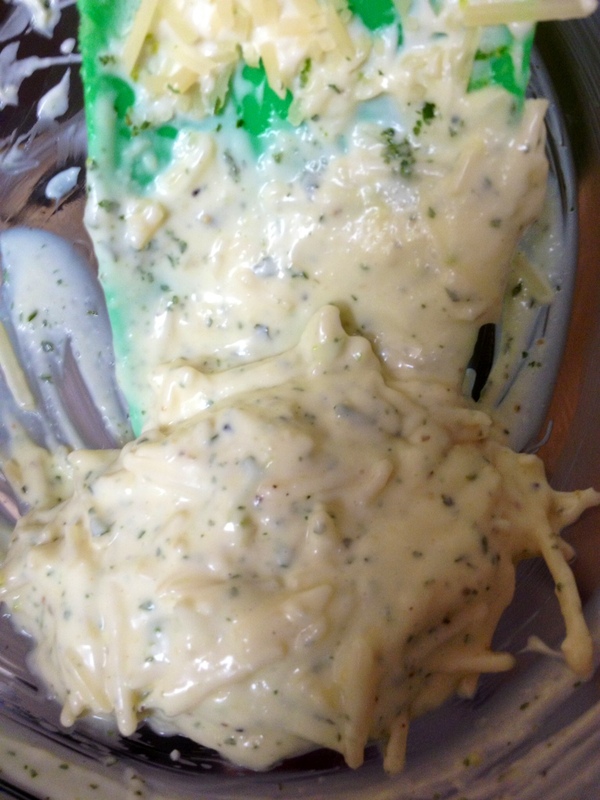 In a small bowl, mix together Parmesan cheese, mayonnaise, lemon juice, and a dash of salt & pepper. Set aside. 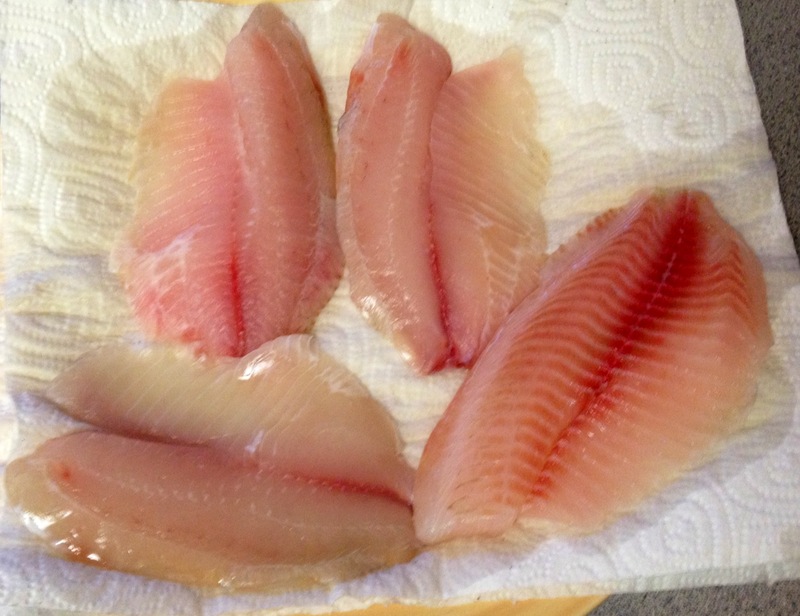 Carefully wash each filet and pat each side down with paper towels. 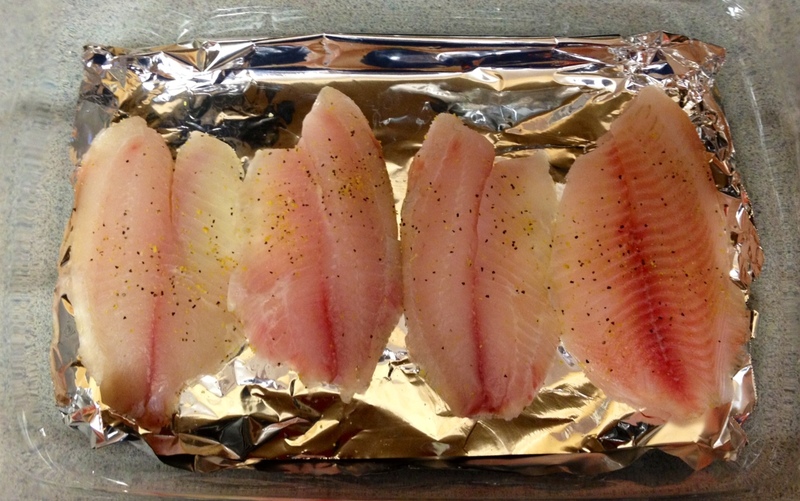 Line a baking dish with aluminum foil and lay the filets down. 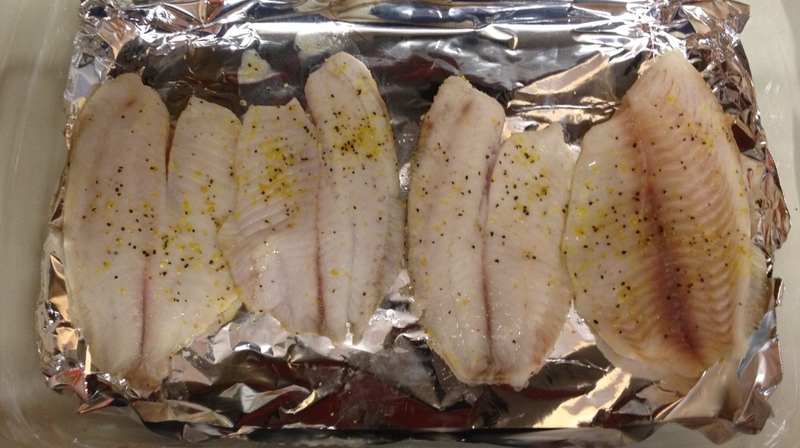 Sprinkle each side with salt and lemon pepper. Broil for 3 minutes. Remove from oven, flip filets, then broil the other side for 3 minutes. Remove from oven. 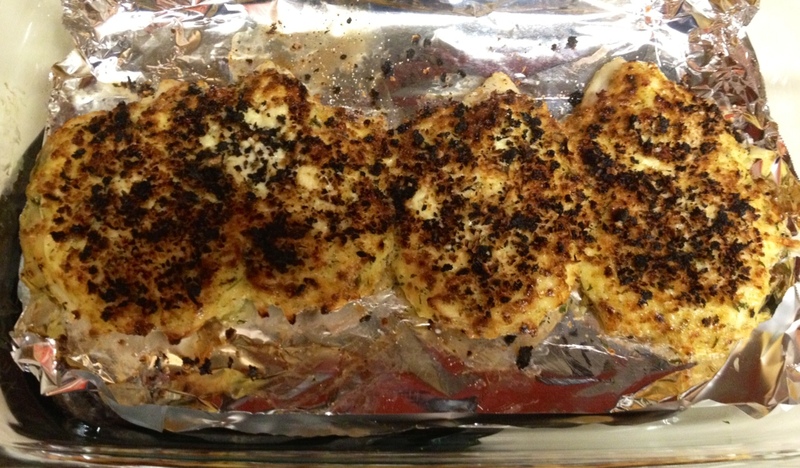 Spread the Parmesan-mayo mixture over the fillets and broil for 2 minutes. 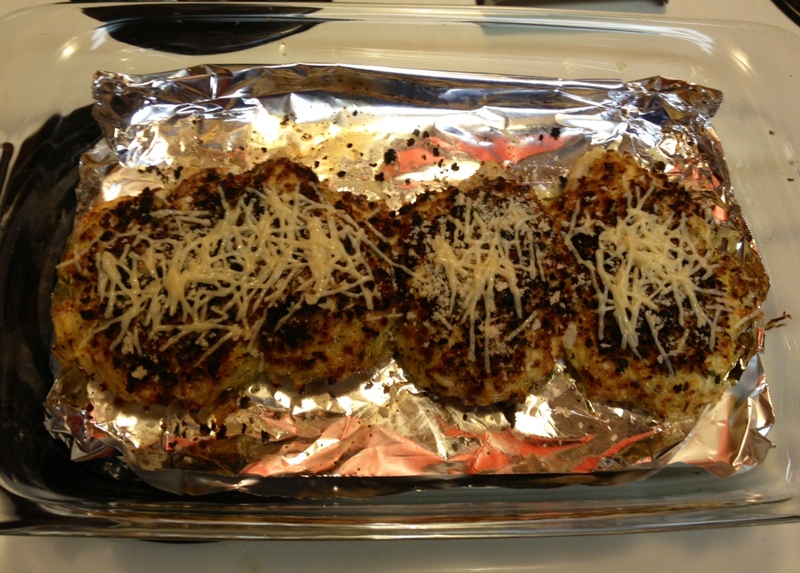 Remove from oven and sprinkle Panko and return to broil for 30 seconds to a minute or until the Panko is nicely browned. Keep a very close eye on it as the broiler has a tendency to go infernal if left unattended. Remove from oven and garnish with fresh parsley and a little extra Parmesan cheese. I make this once or twice a month and like to pair it with my Veggie Quinoa and a fresh green salad. Such a nice summer meal!